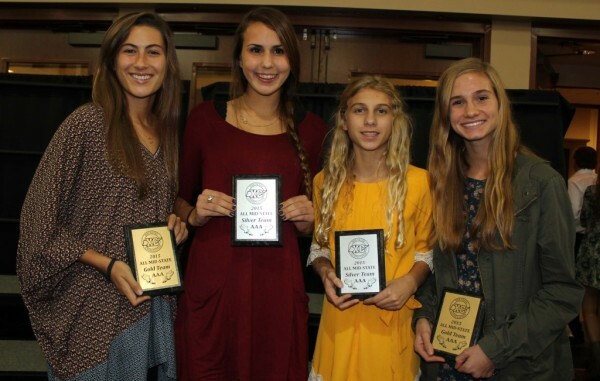 Runners from all over the midstate descended upon Brentwood Academy Monday night for the All Mid State Cross Country awards and banquet. 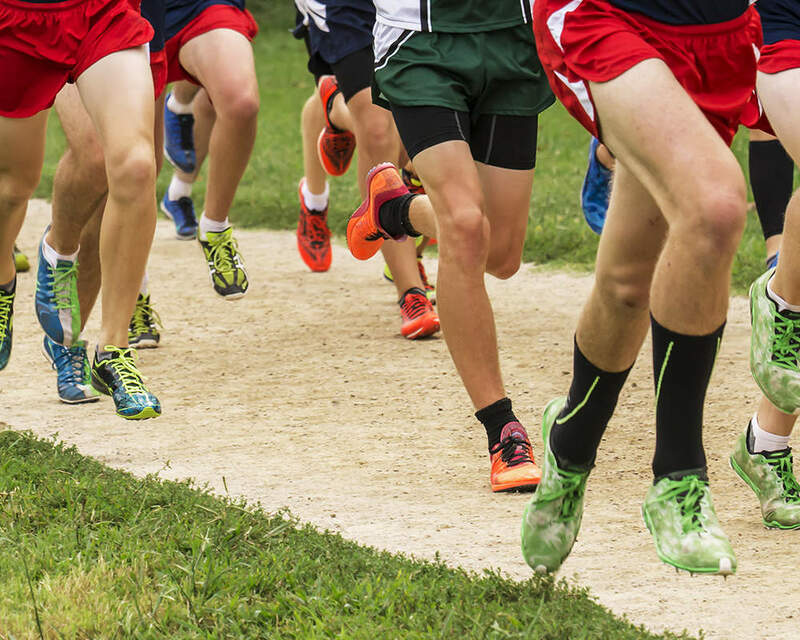 Six Ravenwood runners were recognized for their fast times at the Voyles Invitational and the Mid State Cross Country Association championship. Freshman Matthew Rigsby and Diego Zuazua made the AAA bronze team for the boys. Junior Addison White and freshman Ella Kuban made the AAA silver team for the girls and senior Julia Henderson and sophomore Jamie Blaylock made the AAA gold team. Everyone present enjoyed the delicious food and excellent company.